Fun photos of Faith fans! My heart is full of joy! I’m excited to share a few photos of the most important fans of my books—-KIDS! 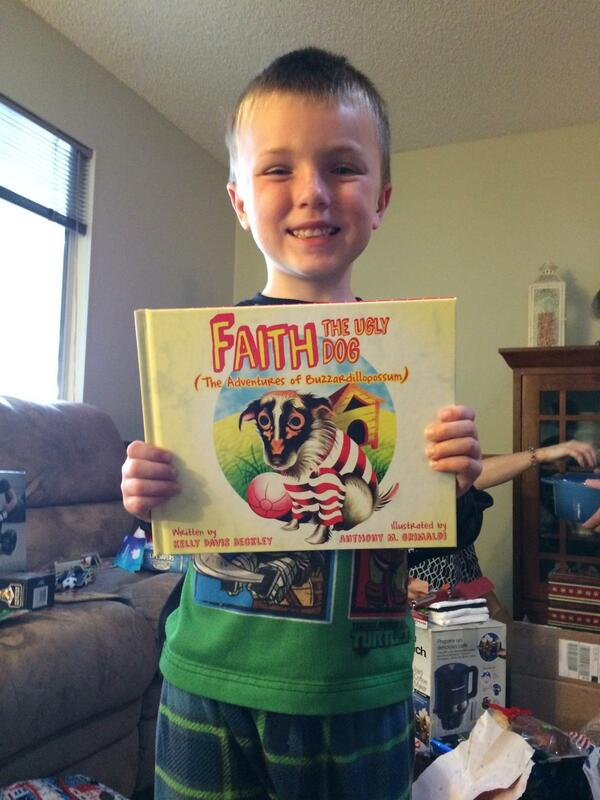 These photos are of happy kids who received a copy of Faith, the Ugly Dog for Christmas! 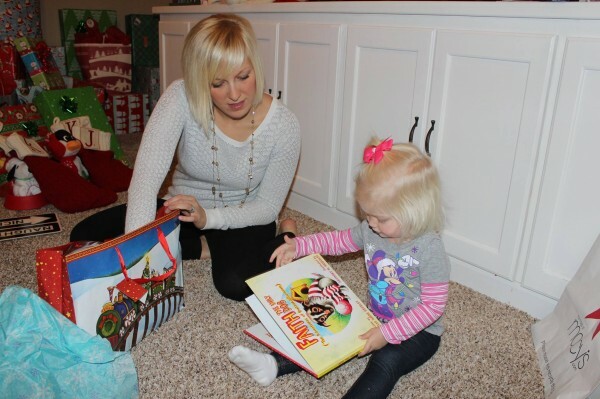 If you email me a photo of your kid with the book, I will be happy to share it on this page. I’ll even enter your kid’s name into a drawing for a free Faith, the Ugly Dog t-shirt to be given away in March 2015.